FARMHOUSE:HAYLOFT is Located conveniently off of the La Pointe ferry landing. 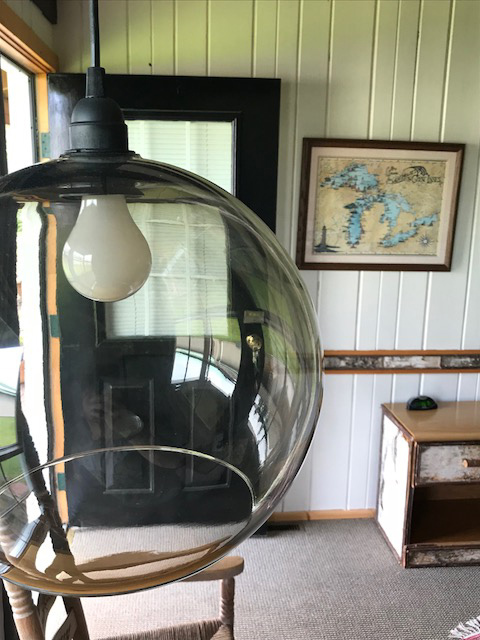 Hayloft offers modern Bed and Breakfast accommodations for guests that appreciate local faire and detailed perks.We have 6 rooms total that offer handcrafted perks and a beautiful outdoor space to look over the Lake. All rooms offer WIFI, Smart TV with Netflix and Direct Tv Now , newly updated Heating/Air Conditioning, and a Farmhouse bakery breakfast (complimentary) to make your experience one of a kind. Come stay with us!